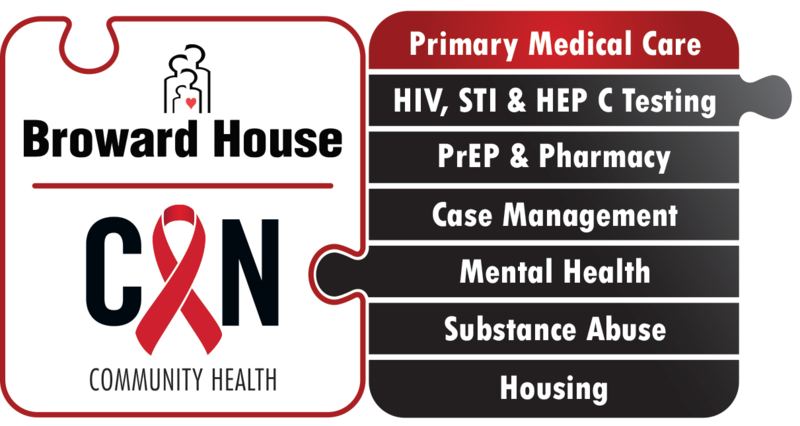 CAN Community Health and Broward House partner to provide complete care and treatment for those living with HIV+ with compassion, skill and inclusion. Our experience allows us to support a path to wellness that considers each part of a person’s life with attention to strengths and obstacles. Broward House recognizes the challenge of navigating the system of health care and social services. We have case managers with different skills sets to best meet the needs of the clients. Services include community based case management, as well intensive strength based case management supporting access thorough accompanying individuals to appointments.